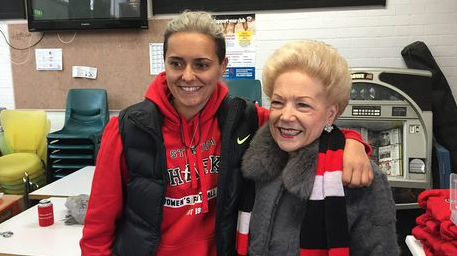 Last Monday 29 August, ABCTV’s “Australian Story” featured this wonderful story of philanthropist Susan Alberti and footballer Moana Hope. 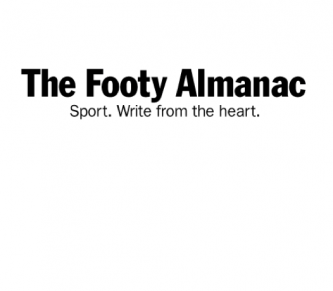 At first glance quiet different characters; they share many parallels in life; overcoming sadness and loss; and a vision for women’s footy. Available on iView in Australia until 13 September. That was 30 minutes very well spent.